Ivan for letting red arrow cross take him away. Yes ive read better but for School I will give it a 4/5. 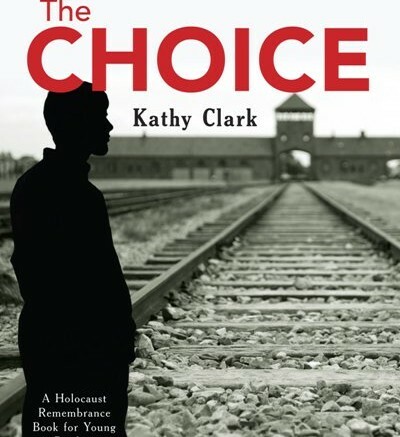 The Choice by Kathy Clark is a book of suspense, it was also thrilling at the same time. I felt sad for Jakob when one of his friends he met at camp died from standing up to guard who watches the camp. It was kind of boring at the start but as it progresses to the end, it gets more intense and more interesting. Iwould rate it 5 out of 5 and I would also recommend it for others to read.